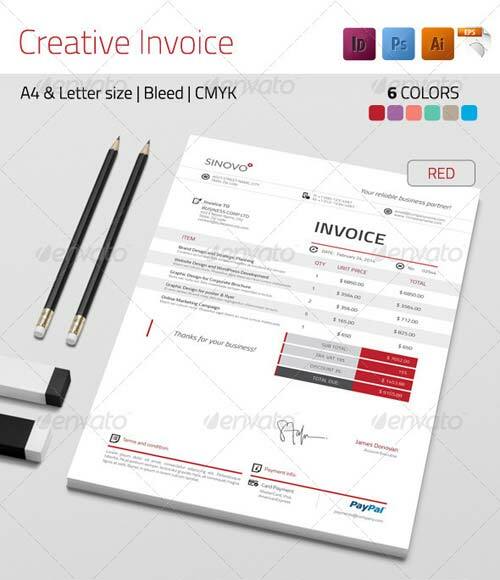 This invoice came on 2 sizes (A4 and US Letter) and 6 included colors ready to use. Also you can change the color to match your brand, if you want. All elements are vector or shape depending on the software in which it is built. The font used is free. Photorealistic outdoor mockup. 6 different shots. 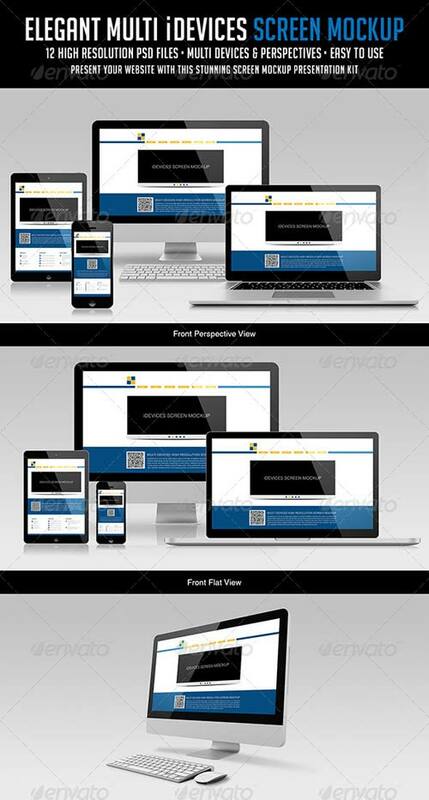 This mockup pack allows you to quickly display your designs & layouts into a Perfect Platform. Fully Layered Photoshop Document. Easy & Fast Editing with Smart Objects. 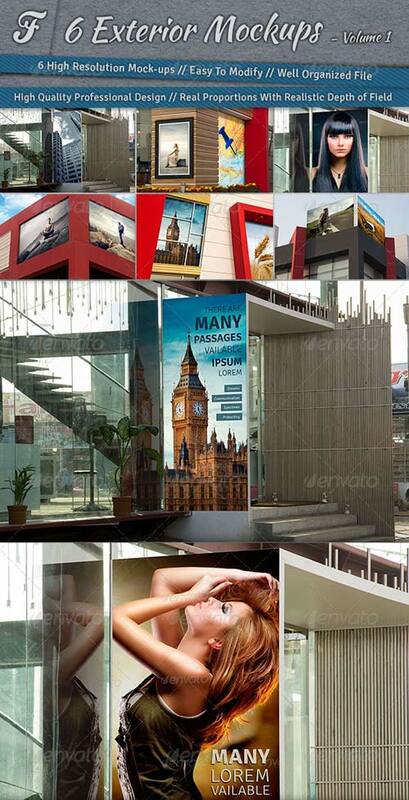 With smart object, easy to paste your design. 13 Pre made PSD files. High Resolution: 3000x2000. Views are cpmmected om space from view 1 to 13. Includy option visitor. Highly detailed. Presents menu on the wall. Realistic depth of field. Embroidered effect. Easy to use make presentation. Logo simulation 3D. Included 3 backgrounds. 2 PSD files. PSD Layers are well organized, grouped, and appropriately named. Size: High Resolution, 4000px x 2000px. Color / Resolution: CMYK / 300 dpi. 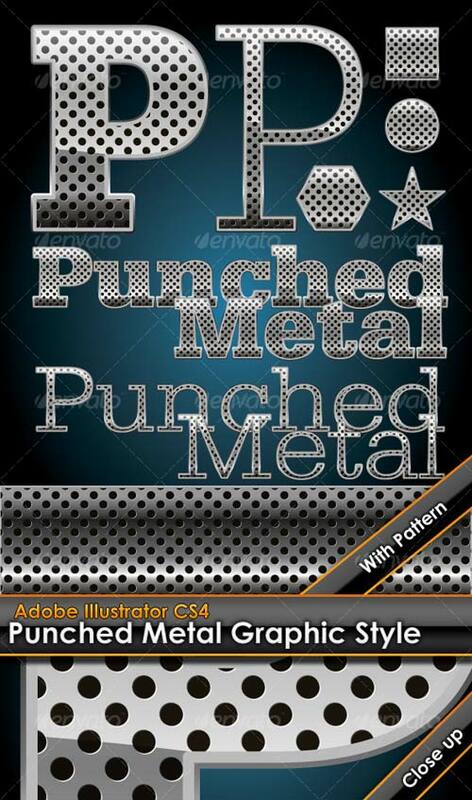 This Graphic Style is a Hole Punched Metal Graphic Style plus bonus pattern with transparent background. It is vector based so it can be sized as needed without losing detail. This could also be used for objects/shapes. 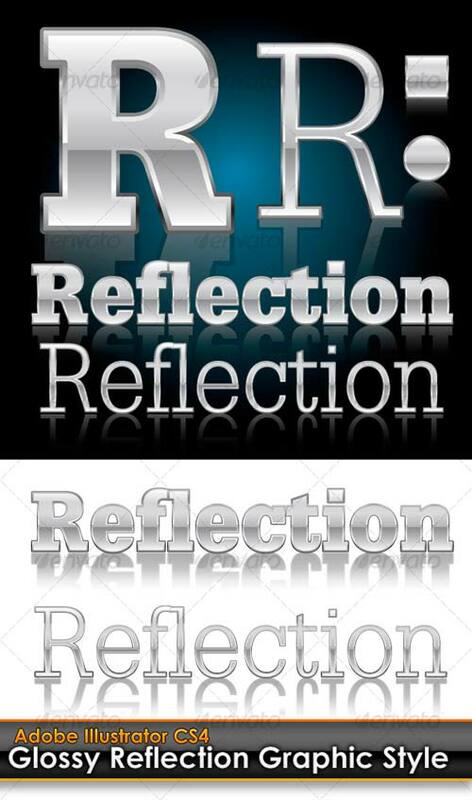 This Graphic Style is a Glossy Reflection Graphic Style. It is vector based so it can be sized as needed without losing detail. This could also be used for objects/shapes. Illustrator's graphic styles. Golden. Outlined. You can apply the same styles to any of you own fonts or objects. Available for AI 10+. Styles initially designed for 96 pt font size.